Most gifted kids have them. They can confuse parents, teachers, and doctors. They may increase with the level of giftedness. If you have a gifted student, this long word is probably part of your daily life. What are the Overexcitabilities (OEs), and what do they look like in children? More importantly – what should we do about them? The OEs were identified by Kazimierz Dabrowski (1902-1980), a Polish psychologist and psychiatrist with a Master’s degree in Education. At the highest of his five levels of human development, individuals choose to work for the benefit of humanity. According to Dabrowski, inner suffering is necessary for advanced development – and certain people exhibit heightened sensitivities, or Overexcitabilities, which predispose them to this suffering. Although Dabrowski was interested in gifted development, his theory is not limited to the gifted. Another psychologist, Michael Piechowski, collaborated with Dabrowski and applied the OEs to the gifted population. Several psychologists and educators have since added to scholarship on the subject. The OEs are not a clinical diagnosis – you can’t go to the doctor for a test or OE treatment plan (as much as parents wish they could). Some psychologists and books do offer inventories for identifying OEs, however, and they can be a helpful framework for understanding and coping with sensitivities common to gifted students. A child may exhibit one, two, or more OEs in varying degrees. What does this look like? Psychomotor: These kids have more energy than others their age! They seem always “on the go.” They may fidget, have nervous habits or rapid speech, and/or act impulsively. They need extra opportunities for movement, and may benefit from relaxation techniques. Sensual/Sensory: Sensory input can be overwhelming and distracting for these children. They may seek or avoid stimuli, and they may have extreme reactions, especially to sound or touch. On the positive side, they often experience increased aesthetic appreciation (art, poetry, music). Intellectual: These children love to experiment! They seem to have unending curiosity. They often worry about fairness and injustice, and they learn exhaustively about their passions. They benefit from the freedom to pursue interests, and from interaction with intellectual peers (not necessarily age peers). Imaginational: Especially when young, these children may have imaginary friends or worlds which feel real. They may embellish without intending to be inaccurate. They often daydream, and may have difficulty “tuning in” during structured curriculum. They benefit from opportunities for divergent thinking, creativity, and imagination! Emotional: Children with this OE have deep sensitivities, are often acutely aware of their feelings, and may internalize experiences. Their intense emotions can manifest in extreme and complex ways. They can seem to overreact, or may hold in school stress until they reach their home or parents’ car. The impact of emotional experiences (both positive and negative) can last for years. Putting the OEs to Work! Improved Learning: OEs can make it hard for children to learn in the classroom. When teachers (and students themselves) are aware of causes, they can explore solutions. For example, children exhibiting the psychomotor OE may need extra movement during the day, and children with the sensory OE may need seating away from sensory distractions, or a calm place to refocus. Prevention of Misdiagnosis: Many OE characteristics look like other conditions (ADHD, autism, SPD, etc. ), though it is also possible for a gifted child to have additional diagnoses (twice-exceptional). Misdiagnosis in gifted children is a concern for a number of psychologists, and the nonprofit SENG (Supporting the Needs of the Gifted) works to raise awareness through the Misdiagnosis Initiative. For more information on differential diagnosis in the gifted population, see Misdiagnosis and Dual Diagnoses of Gifted Children and Adults (2005). Improved Student/Teacher/Parent Relationships: Understanding a student’s behavior can increase empathy and improve communication. When a child with OEs constantly asks questions or corrects a teacher (intellectual OE), seems to overreact (emotional OE), or seems off task (multiple OEs), adults without an understanding of gifted sensitivities may misinterpret characteristics, and may employ behavior control techniques designed for different causes. Recommendations for coping with OEs can differ from other types of parenting and teaching wisdom. If gifted children feel criticized for intensities they cannot change, misunderstandings can harm both self-esteem and relationships. When student OEs are handled with empathy and compassion, children can learn to better cope, celebrate their sensitivities as strengths, and channel intensities toward positive behaviors. A number of resources (below) share classroom and parenting coping tips. Mental Health Assistance: Knowledge about OEs can increase success when counseling gifted children, adolescents, and adults (Daniels & Piechowski, 2009). Understanding a patient’s inner experience is thought to be important both for differential diagnosis and therapeutic planning. Children and adolescents with gifted intensities can be at risk for mood disorders such as anxiety and depression; when adults are aware of OEs, they can provide more complete information to counselors or psychologists. Awareness of a child’s intensity may also help identify early signs that a child needs help coping. The nonprofit SENG was founded in response to the suicide of a gifted teen. Gifted intensities can impact children in numerous settings: when gifted children are targeted by bullying, the victimization has a greater negative impact and likelihood of emotional harm (Medaris, 2006). Educational fit can also have an impact on the mental health of gifted children and adolescents (Neihart, 1999). Gifted Identification: Many psychologists and educators find that the OEs occur more frequently in gifted children than in the general population, and may increase with the level of giftedness. Some researchers believe the OEs hold promise for future identification of giftedness, particularly in populations in which giftedness can be difficult to identify through testing. 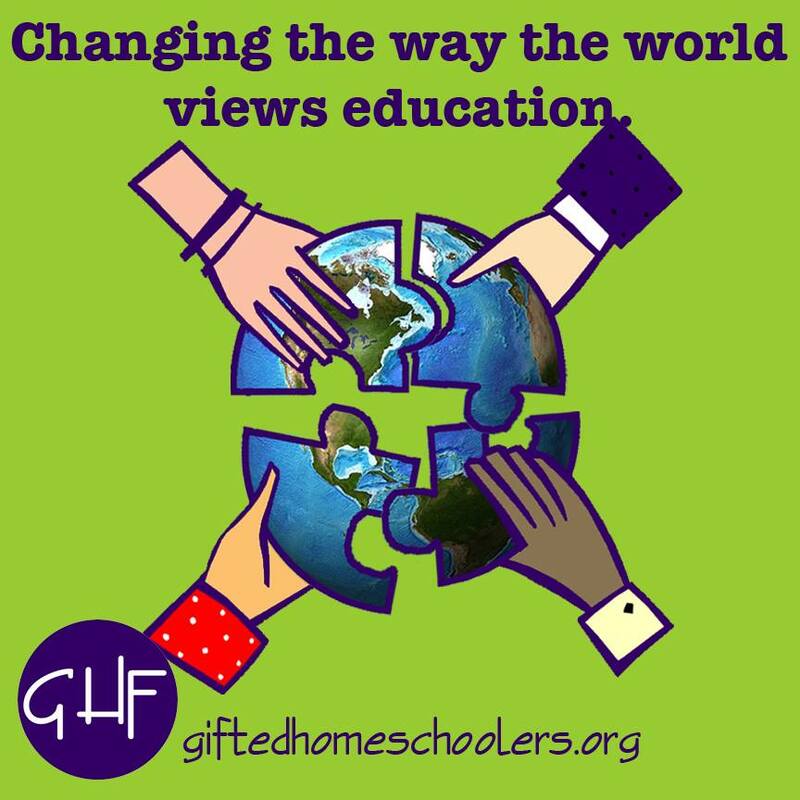 In the meantime, if teachers are aware of the likelihood of intensity in gifted students, the OEs may be helpful informally in making additional referrals for evaluation for gifted services. According to psychologists, the OEs cannot be turned off like a light: they affect children throughout the day and across the lifespan, in nearly every area of their lives. If the OEs occur more frequently and intensely in the gifted – as many psychologists, educators, and parents agree they do – this information seems critical for adults to have. How can we increase understanding of emotional needs in the gifted? Parent/Advocacy Groups: Learn about resources available through SENG! Include the OEs in recommended reading for parent and teacher members, and consider inviting speakers to present about the emotional needs of the gifted. Parents: Take advantage of free parent materials online (such as the vodcast below!). Connect with local parent groups, and offer your support to schools. Teachers: For a wide range of classroom tips, consider exploring additional resources on the OEs (below). Information you learn about gifted students will support their healthy emotional development, and can change lives. Parents will thank you from the bottom of their hearts! If we learn about the emotional characteristics of these students, we can help students accept the OEs as part of who they are, better manage their feelings, and feel better about themselves. When children have a chance at better outcomes, our entire society benefits. After all, if Dabrowski was right, our students with Overexcitabilities have the drive and potential to solve our world’s problems. What will we do to support them? Note: Several sources provide greater detail on each of the OEs. For more examples, check out Living with Intensity by Susan Daniels and Michael Piechowski (2009) and the resources below. Bouchard, Lorraine L. An Instrument for the Measure of Dabrowskian Overexcitabilities to Identify Gifted Elementary Students. Gifted Child Quarterly 48.4 (Fall 2004): 339-350. Daniels, Susan and Michael M. Piechowski. Living With Intensity: Understanding the Sensitivity, Excitability, and the Emotional Development of Gifted Children, Adolescents, and Adults. Scottsdale, AZ: Great Potential Press, Inc., 2009. Silverman, Linda Kreger. Giftedness 101. New York: Springer Publishing Company, 2013. Webb, James T., et al. Misdiagnosis and Dual Diagnoses of Gifted Children and Adults. Scottsdale, AZ: Great Potential Press, Inc., 2005. Many thanks to Pia Ruda for her ideas and review.